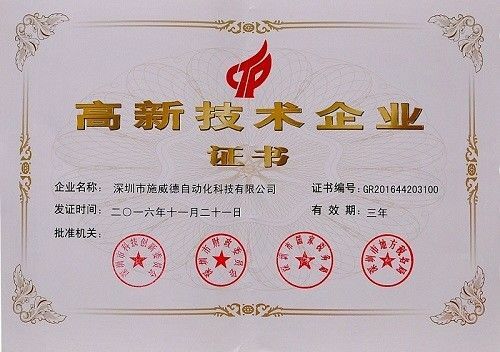 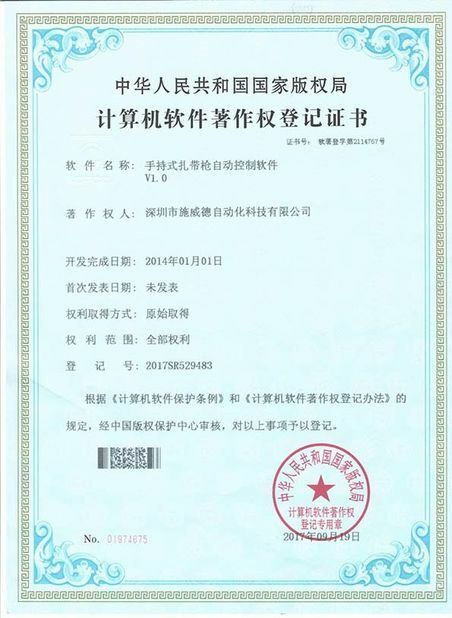 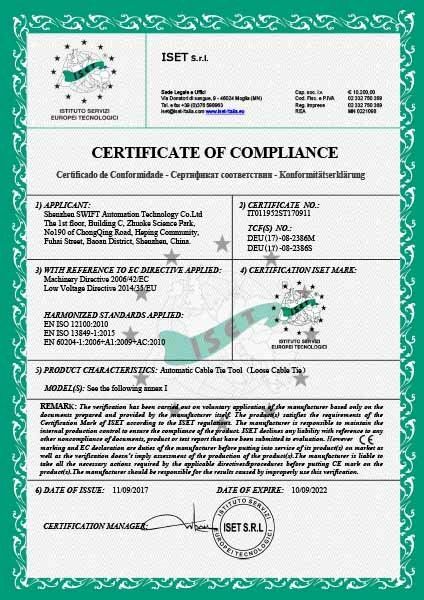 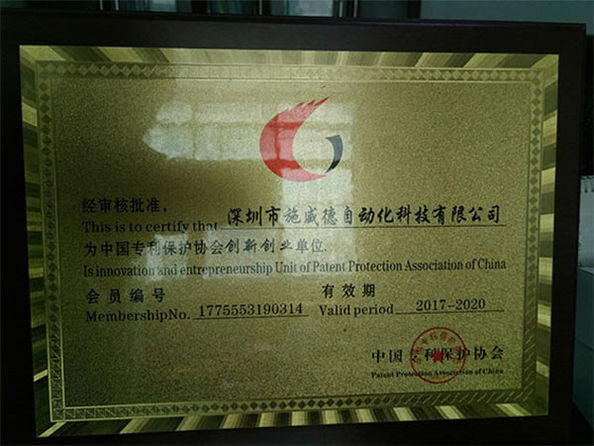 Quality Control - Shenzhen Swift Automation Technology Co., Ltd.
Our company has passed ISO9001: 2015, strictly implements this system and PPAP, and provides customers with quality and reliable products to meet their different needs. 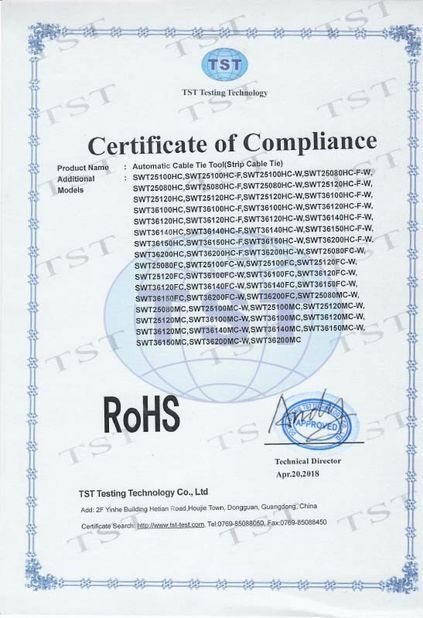 Raw material control: Most of the electronic components are well-known brands at home and abroad or customized products, such as Japan OMRON PLC, Taiwan Weiluntong touch screen. 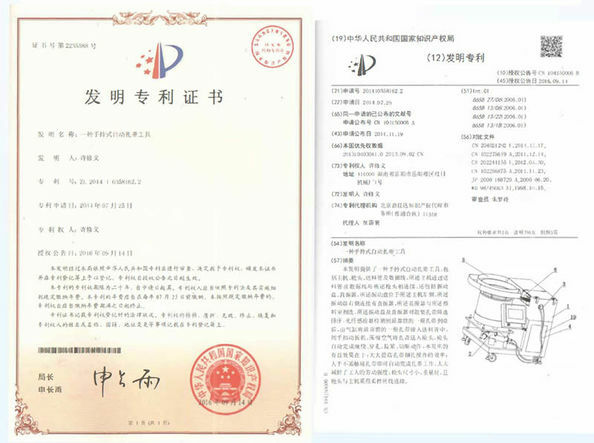 The machine cabinet frame is made of high-quality structural steel and is electrostatically sprayed on the surface. 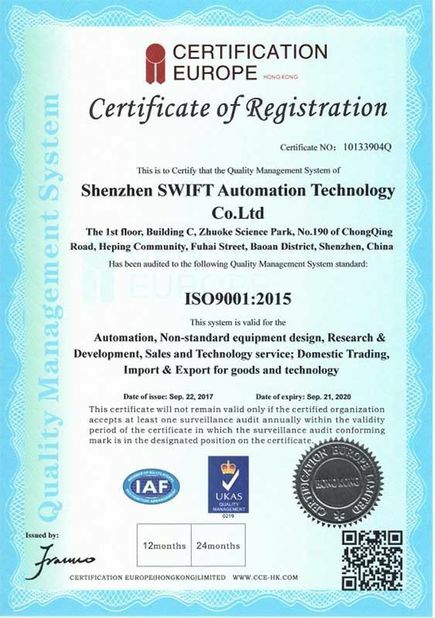 Quality control of the production process: Each device will be tested 1000-2000 cycles before shipment to ensure its reliability and stability. 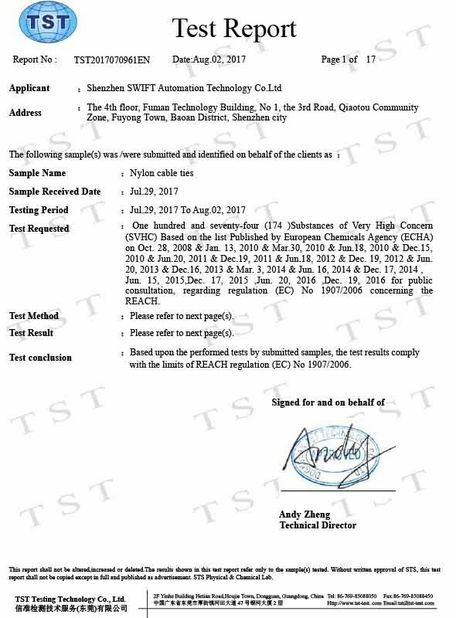 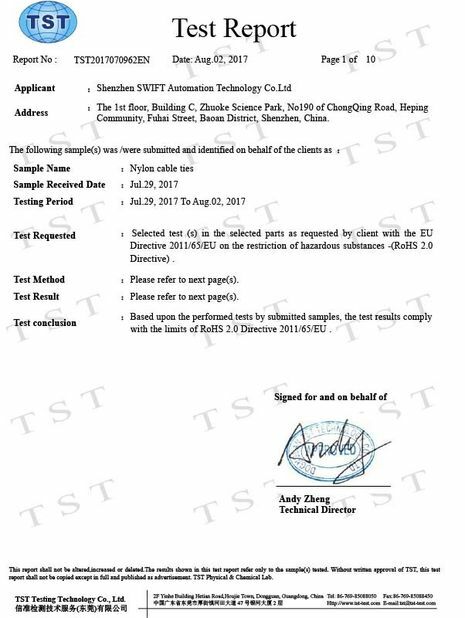 Issued By:TST Testing Technology Co., Ltd.